The 1990s has seen an explosion of attention to the phenomenon of civil wars. A proliferation of actors has added complexity to conflict resolution processes. Recent theoretical research has highlighted the importance of inter-connections between parallel or overlapping conflict resolution activities. With this context in view, this book explores the connections between different regional and international conflict resolution efforts that accompanied the Rwandan civil war (from 1990 to 1994), and assesses the individual and collective impact they had on the course of that conflict. Jones explores the reasons for the failure of wide-ranging peace efforts to forestall genocidal violence in Rwanda in 1994. The book traces the individual and collective impact of both official and unofficial mediation efforts, peacekeeping missions, and humanitarian aid. It sets the peace effort in Rwanda in the wider context of academic theories about civil war and its resolution, and identifies a range of policy implications and challenges relating to conflict prevention, negotiation, and peacemaking. The challenge of nation-building, i.e., dealing with the societal and political aftermaths of conflicts and putting new governments and new social compacts into place, has occupied much international energy during the past several decades. As an art, a process, and a set of competencies, it is still very much in an ongoing learning and experimentation phase. The RAND Corporation has contributed to the emerging knowledge base in this domain through a series of studies that have looked at nation-building enterprises led by the United States and others that were led by the United Nations and have examined the experiences gained during the reconstruction of specific sectors. 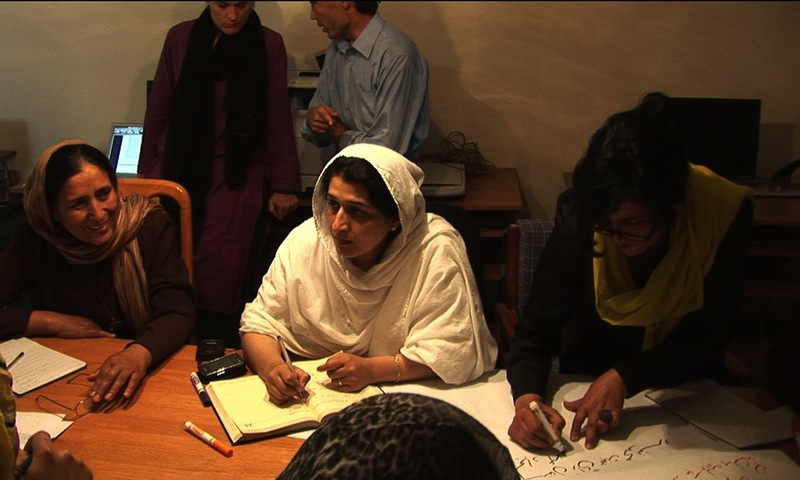 Our study focuses on gender and nation-building. It considers this issue from two aspects: First, it examines gender-specific impacts of conflict and post-conflict and the ways in which events in these contexts may affect women differently than they affect men. Second, it analyzes the role of women in the nation-building process, in terms of both actual current practices, as far as these could be measured and ascertained, and possible outcomes that might occur if these practices were to be modified.